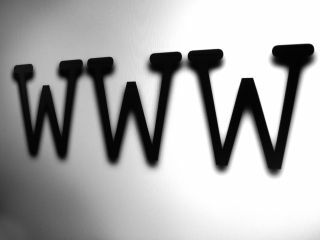 According to new figures, nearly a third of the world's population will be accessing the internet by the end of 2010, which equates to 2 billion people. This is based on research by the International Telecommunication Union (ITU) who notes that web users have doubled in the past five years. According to the ITU, there have been 226 million new internet users in 2010 alone. One of the biggest drivers of the web uptake has been those in developing countries. Out of the 226 million, the ITU notes that 162 million were from developing countries. When the figures are broken down by region, it seems that 65 per cent of Europe is online, 55 per cent of the Americas and 21.9 per cent of Asia/Pacific. A mere 9.6 per cent of Africa is web enabled, according to ITU's research.